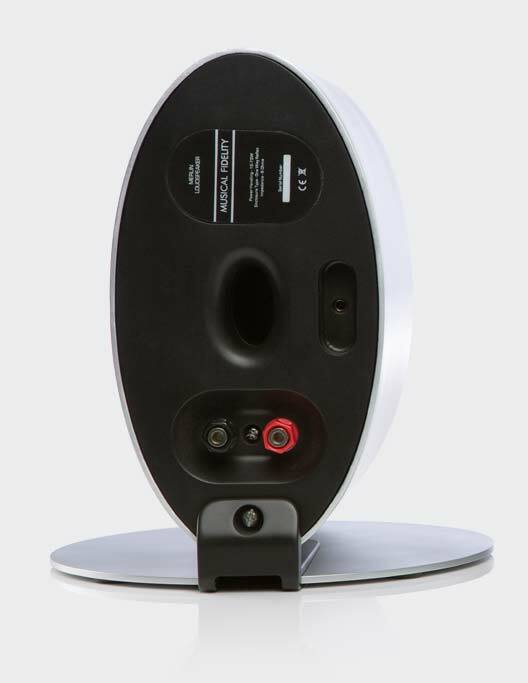 For over thirty years Musical Fidelity have been at the forefront of Hi-Fi technology. We're known for our phenomenal high-end amplifiers and have received praise from critics across the globe. Merlin delivers Musical Fidelity sound quality in a beautiful, good-looking system that's a joy to own. 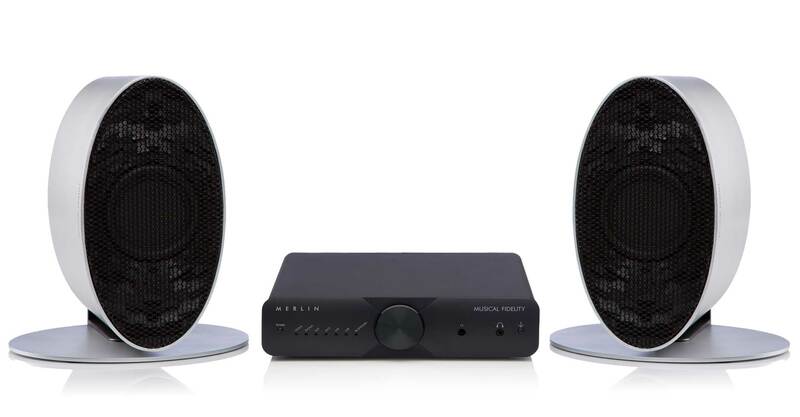 No matter what your music choice the Merlin system will leave you spellbound with sensational sound. Our Roundtable record player is crafted from the finest materials and delivers a thrilling sound from your vinyl - be it a golden oldie or a modern masterpiece.